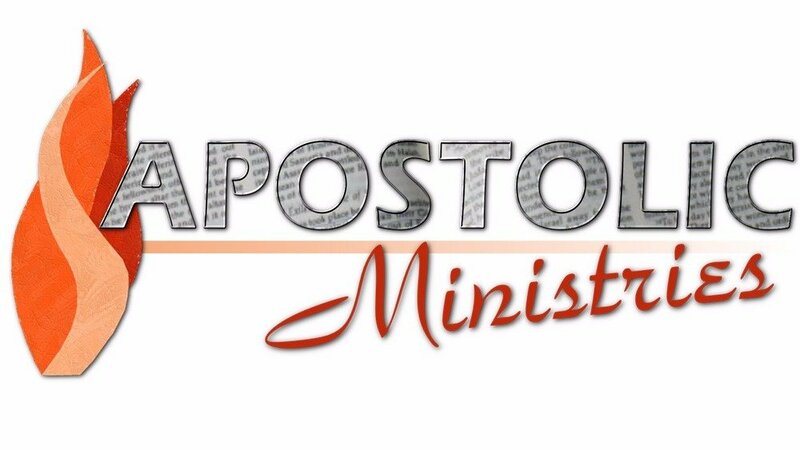 As we close this short series on the apostle and apostolic ministry we need to look at “The Apostolic Measure” which includes their purpose and vision. These are great days to be alive as a builder (apostle) in the kingdom of God! If, indeed, the first is the last restored, we are not far away from the days of the glorious church, having “no spot or wrinkle or any such thing; but that she would be holy and blameless.” (Ephesians 5:27). “For now we see in a mirror dimly, but then face to face; now we know in part, but then I will know fully just as I also have been fully known. But now faith, hope, love, abide these three; but the greatest of these is love.” (I Corinthians 13:12-13). Young, emerging apostle: value the time you get with the fathers. Honour the fathers. Apostles: “Let the peace of Christ rule in your hearts. Let the word of Christ richly dwell within you.” (Colossians 3:15-16) Jesus Christ, the Apostle and High Priest of our confession (Hebrews 3:1), the builder of all things (verse 4) is in you, the hope of glory (Colossians 1:27). He is the radiance of His (Father’s) glory and the exact representation of His nature (Hebrews 1:3), and He is in You that, through Him, you may glorify the Father by the power and anointing of the Holy Spirit. “We are at best vessels of clay. But we have this treasure in earthen vessels, so that the surpassing greatness of the power will be of God and not from ourselves. We are afflicted in every way, but not crushed; perplexed, but not destroyed; always carrying about in the body the dying of Jesus, so that the life of Jesus also may be manifested in our body,” (2 Corinthians 4:7-10). There is no more noble cause than to fulfill the purpose of God in our generation! The Great Challenge The Church As It Will Be – Wow!